The timing couldn’t be better. The Chilean Congress is debating much-needed changes to the laws governing party political finances just as charges were formally made against two high-profile businesspeople for allegedly using fake receipts to fund Chile’s opposition party, the Independent Democratic Union in 2013. Several other former politicians, public officials and businesspeople have also been investigated in party funding scandals and there are allegations that current President Michelle Bachelet received money from foreigners, which is not allowed under Chilean law, during a trip to New York at the time of her 2013 presidential campaign. The fallout from these scandals is that people are losing trust in political parties. 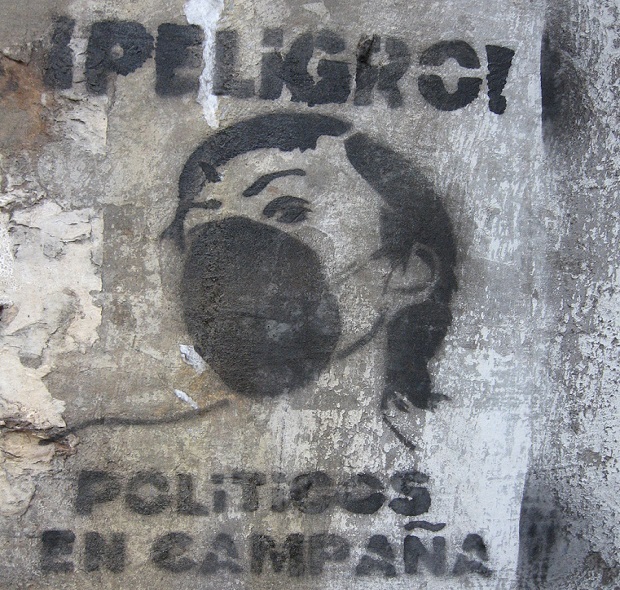 Three-quarters of Chileans polled in the 2013 Transparency International Global Corruption Barometer said they believed political parties were corrupt. This is why it is so important to introduce legislation that enforces accountability and transparency. Chile Transparente, Transparency International´s national chapter, has put forward a set of recommendations that we believe will not only improve transparency in political party and campaign finance, but also bring citizens closer to politicians. It’s a matter of public disclosure. Prior to 2004, there was no campaign finance regulation in Chile and most spending was carried out under the table. It was a campaign finance scandal that broke in 2002 that triggered legislation to regulate campaign contributions, establishing spending limits and providing government funding for campaigns. Though the electoral financing laws introduced some transparency to the process, no enforcement mechanisms were introduced and no budget was allocated for the Electoral Service to ensure compliance with the new rules. For more than six years, Chile Transparente has advocated reform in the system that regulates money in politics. These recommendations – Propuesta de Transparencia del Financiamiento politico – are based on research, expert opinion and constructive engagement with both current and past members of Congress. Introducing sanctions for those who don’t disclose finances. Chile Transparente wants the new laws to show that political parties can be the legitimate intermediaries between the state and citizens. If there is adequate public disclosure by politicians and their parties, then citizens will see that political agendas and public policies are a reflection of their demands and needs, and not that of the interests of the political class.